So around here I do a lot of book reviews. Ask my wife and she'll tell you all the gory details. I'm working for balance I promise. So let's take a brief look at the book reviewed in the months of May. This was a pretty sweet little book. As far as books on elders are concerned it is hard to find anything this valuable at this size. Is it comprehensive? No. But from start to finish it is worth every page. Clearly Baptist readers will benefit the most from it. 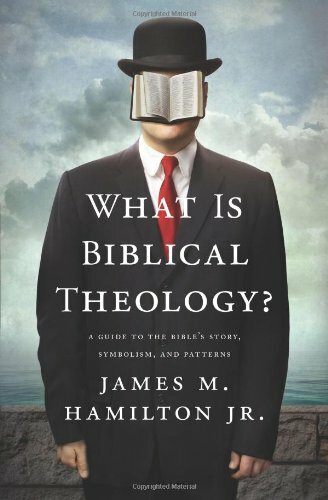 There are quite a few good books on Biblical Theology. 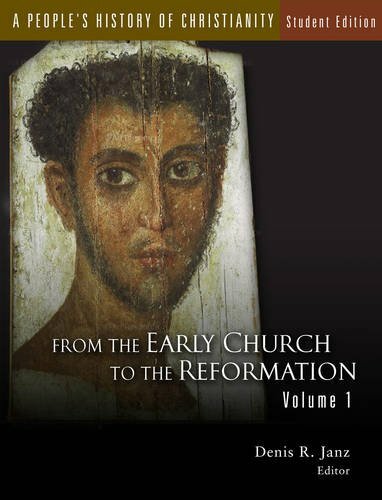 But in terms of Orthodox Protestant theology it is hard to find something better than this. Again start to finish this is a book that I will be recommending for a long time despite my eschatological disagreements. This was unquestionably one of the most disappointing books I read during the month. I admit that my presuppositional leanings make this less favorable in my eyes. Nevertheless this book is short and could be profitable for individuals of less apologetic conviction. This book is no joke. Scholastic from start to finish discussing the great theology of Karl Barth and infant baptism. This was certainly not a book I agreed with on every level but it was very enjoyable and informative. This was a fascinating book. A great insight to the theology of Messianic Jews and the hermeneutics essential to Jewish thought. I could not endorse this book more for individuals who are ready to push themselves and their view of the Old Testament. Conservatives many not like it but this is one heck of a book. There is nothing like it in the field of Christian history. This does not address theology or doctrine. It won't be accused of reverence or piety. It is a down and dirty book about the people of the church. It is challenging, upsetting and worth it throughout each page. This book should be read by all Baptists. It should not be read straight through as it has serious overlap from chapter to chapter. As part of a weekly study or slow read this book is highly encouraging. One of the better books that was ultimately a let down. This book should have included more information on the Lutheran Tradition. It was outstanding in its language, format and coverage except for this grievous omission.